L.E Way Garage Sale 2016 is here again!!! Expect discounts up to 70%! 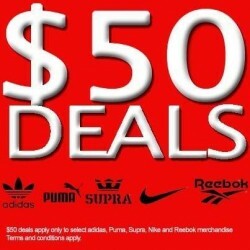 Nike SB Dunks as low as $59, Adidas Skateboarding from $59, Vans, Vans Taka Hayashi, Converse and more! 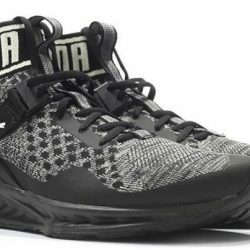 Game on your hunger for sale sneakers hunt and grab this chance before it's too late!!! Available at Le [email protected], Le Hall of Fame, Le [email protected] and Le Queensway. 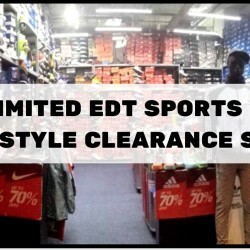 Enjoy discounts from 40% to 70% for sports apparel and shoes from Nike, Adidas, Under Armour, Stussy, Asics, Reebok , Vans, Puma, New Balance at Limited Edt's Clearance Sale! From now till 14 February 2016, grab your favourite pair of shoes or apparel before the stocks are gone. Buy any 3 pcs of apparel or buy any 2 pair of shoes to get $10 off total bill. If you love Vans, dun miss this Vans Vault off season sale at Limited Edt! 40% off while stocks last. Available at Le Vault & Le Chamber. Get ready for a festive promo that will make any sneakerhead rub their hands with glee. 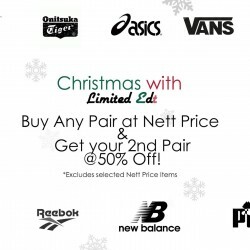 From now till 18th December enjoy 50% of your second pair of sneakers. Every brand( Nike, adidas, Puma, Asics, Onitsuka Tiger, New Balance, Reebok, Vans, Saucony) and at all LE Stores islandwide( LE Queensway, LE Penin, LE Vault 313, LE Chamber MBS, LE Vault Jem, LE Ballpark 313, LE Hall Of Fame Vivo, LE Basketball Penin, LEWAY 313) . 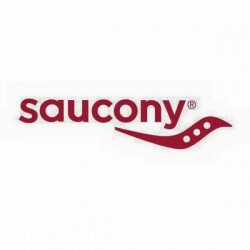 Limited Edt: ALL Saucony 20% OFF . Come and enjoy only at Limited Edt Promotion all Saucony take 20% OFF. Hurry while stock last. Terms and conditions apply. 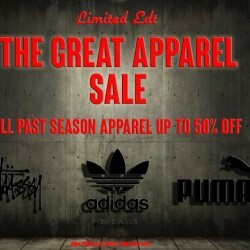 Limited Edt: Past Season Sale—Asics & Onitsuka Tiger @40% OFF. 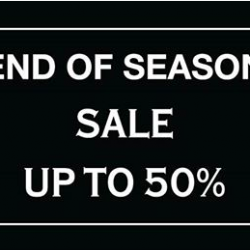 Enjoy your day with Limited Edt and grab their Past season Sale. Asics and Onitsuka Tiger and save up to 40% OFF. Available at all LE stores. Enjoy Limited 50% OFF Storewide sale for apparel, footwear, accessories and more. Here's a head up for Stussy fans. 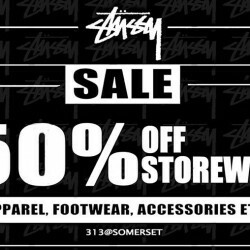 The Stussy Chapter store in Somerset 313 4th Floor will be closing down. Which means there is a store wide 50% off. Be fast to catch the best deals before most of the good stuff is gone. 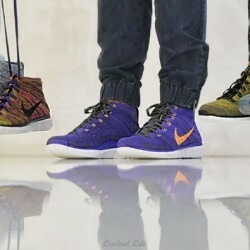 Enjoy and get this flyknit chukkas for free and save up to 30% off discount. hurry shopper for this new arrival on nike Available now at LE Hall of Fame Vivo and LE Ballpark 313 and grab a great deals today! The GSS Madness starts now at Limited Edt. As they announced, this year will mark their craziest great singapore sale ever! Starting from today keep a look out for some amazing deals, lucky draws and competitions! Calling all SB fans! 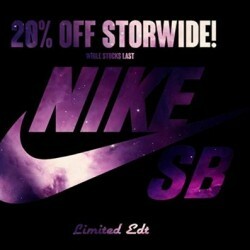 Limited Edt offers Nike SB now 20% OFF storewide! Excluding Collabs. For all those who have been stashing their Christmas funds, you're in for a treat. They are going to be having some crazy promos over the next week. 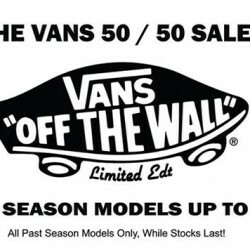 To kick off the festivities - all past season vans will be marked up to 50% Off. Spreading some Chrisamas Cheer with this purchase with purchase Promo. 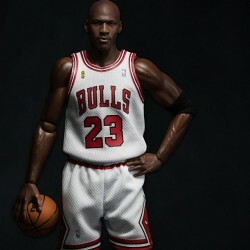 Get this Michael Jordan Enterbay figure for only $150 with any purchase of Jordan shoes/footwear $200 and above. Only 1 figurine per customer - Limited stocks. 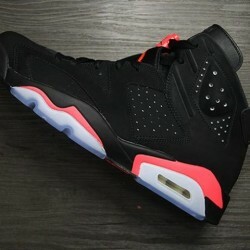 As the hype builds up for this weekend, the limited EDT releases the Air Jordan VI Retro 'Black Infrared 23' in GS, PS & TD Sizes at price: SGD169 - GS | SGD99 - PS | SGD79 - TD. 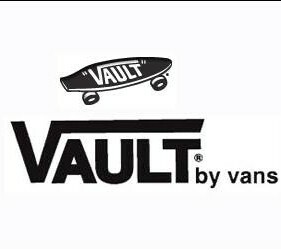 VANS VAULT SALE: enjoy Selected past season models at 20% - 40% OFF at Limited Edt! Available at LE [email protected], LE CHAMBER & LE QUEENSWAY. Available at Limited Edt Chamber Marina Bay Sands & Selected Models @ 313 Stussy Chapter Store Only! 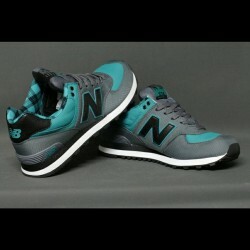 New Balance 574 is now available at LE [email protected] & LE Chamber. Available Now At LE [email protected] & LE Chamber. 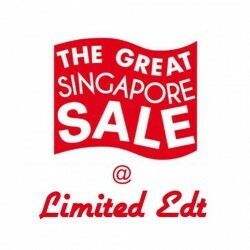 Limited EDT is having Great Singapore Sale up to 50% off apparel at LE [email protected] shopping centre. 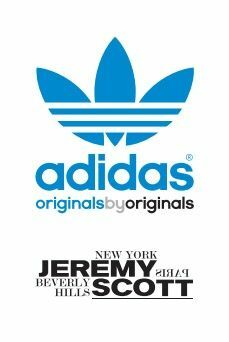 Shop Stussy, Adidas Original, Ransom and more. Past season apparel on sale starts from 20% OFF. Up to 50% off selected designs.